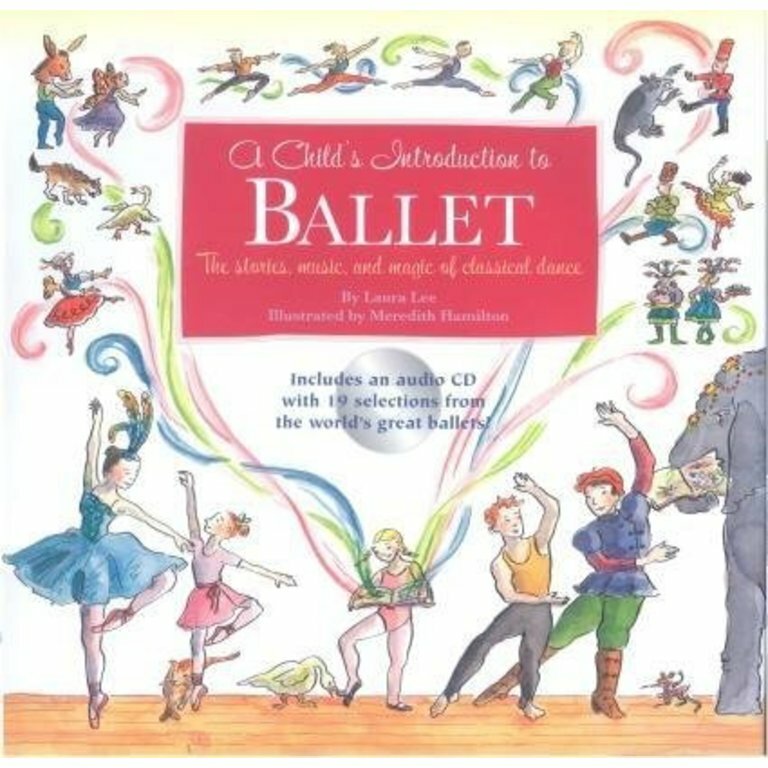 The latest volume in Black Dog’s successful book-and-CD series combines the mesmerizing stories of the world’s great ballets with fun facts, dancing how-tos, history, profiles— all accompanied by charming original watercolors. 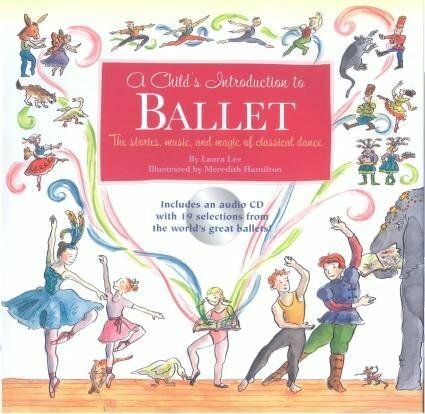 From Swan Lake and The Nutcracker to Peter and the Wolf and Fancy Free, the of twenty-five of the world’s best-loved ballets are told, accompanied by corresponding tracks on an enclosed CD. These are the charming stories that bring ballet to life on the stage, along with the music that has made them into enduring classics. Surrounding the stories is a captivating, illustrated history of ballet, each page filled with information, artwork, and profiles of the world’s great dancers, choreographers, and composers. There are even instructions on ballet positions and the key moves that every dancer needs to know. Laura Lee is currently producing a U.S. tour of the Russian Classical Ballet. She is the author of The Encyclopedia of Aggravation and The Elvis Impersonation Kit, both available from Black Dog & Leventhal.